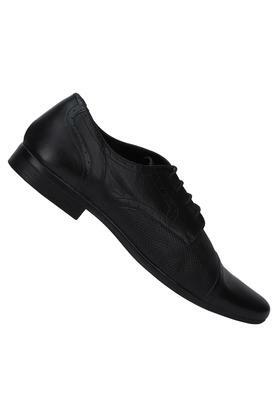 Brought to you by the coveted brand, Franco Leone, this pair of derby shoes will be a proud possession of any fashion connoisseur. It flaunts a cutwork detailing throughout that marks its design quite appealing. 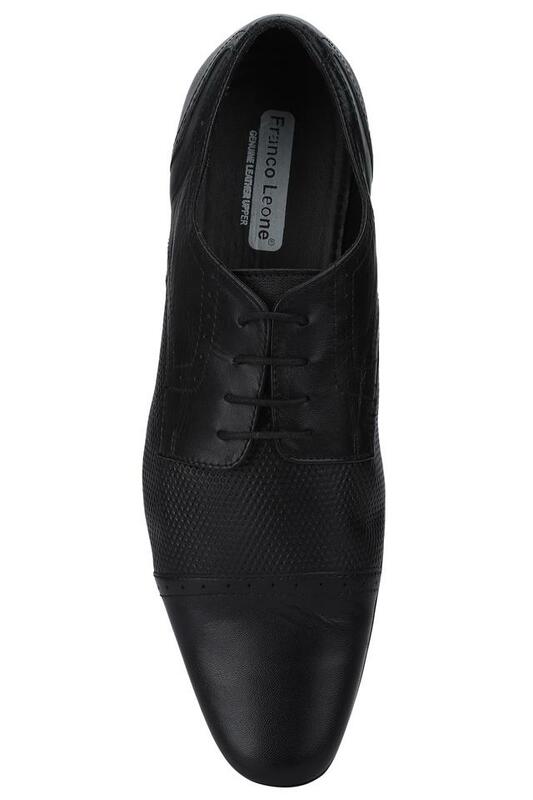 Besides, it has a refined finish as its upper part has been crafted from good quality leather. 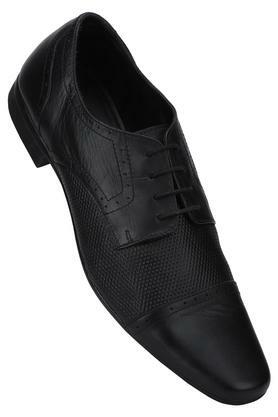 Impress your peers by wearing this pair of derby shoes, which will look good with a wide range of trousers and shirts. 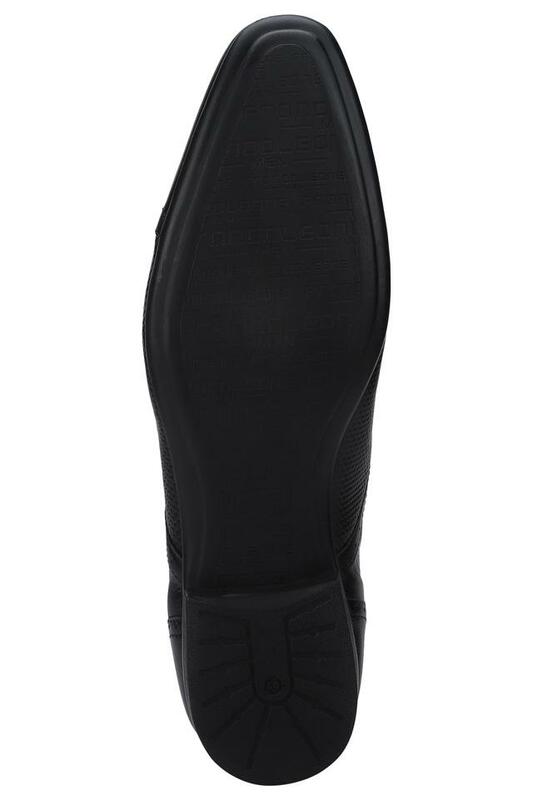 Its upper part has been crafted from leather, which lends it a nice finish.